Jeep Florida. 4 Wheel Drive!!!4X4!! 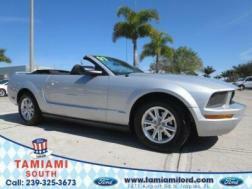 !4WD*** PRICE DROP!! 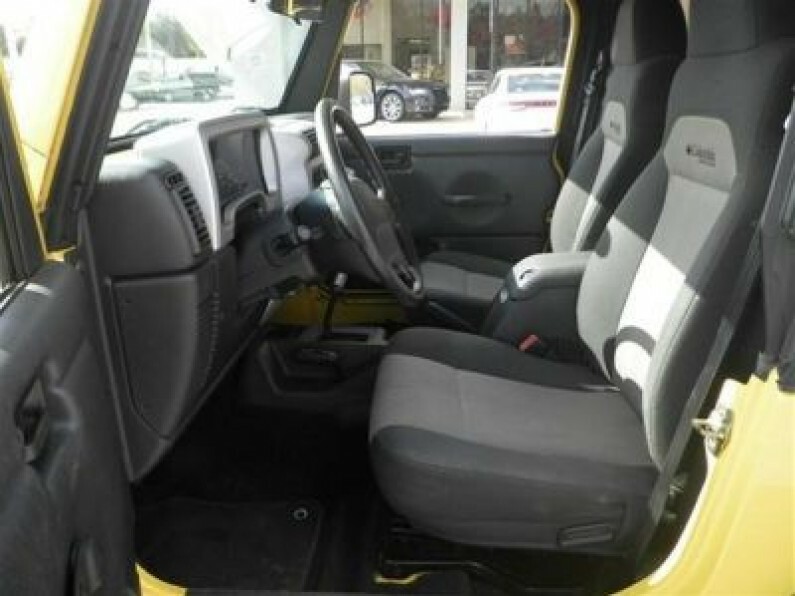 Safety equipment includes: Passenger Airbag...Other features include: Convertible roof - Manual, 190 hp horsepower, 4 liter inline 6 cylinder engine, Tilt steering wheel, 4x4... Contact one of our Internet specialist to setup a time to come down and see just how easy it is to do business with Murray Chrysler Dodge Jeep Ram Superstore! We will go above and beyond to earn your business and get you on the road in a new Chrysler, Dodge, Jeep or Ram. 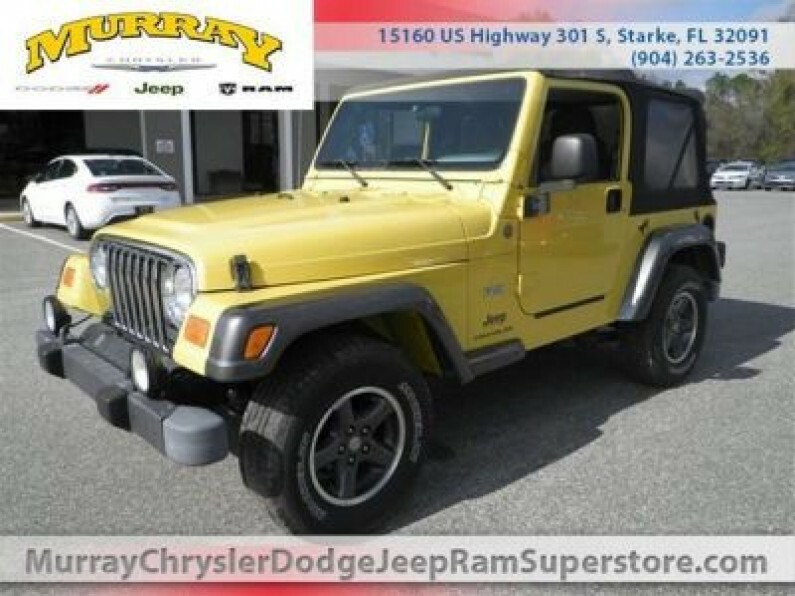 Come see why we are north central Florida&apos;s Chrysler Dodge Jeep Ram, Family !! 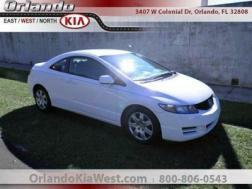 Contact Justin Fisher on the Internet Hotline 904-263-2536. If we don&apos;t have what you are looking for, we will do our best to find you exactly what you want. 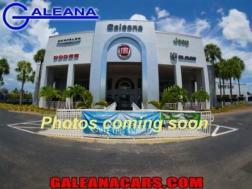 We will beat any dealers price!!! Advertised Price is after all rebates and incentives. 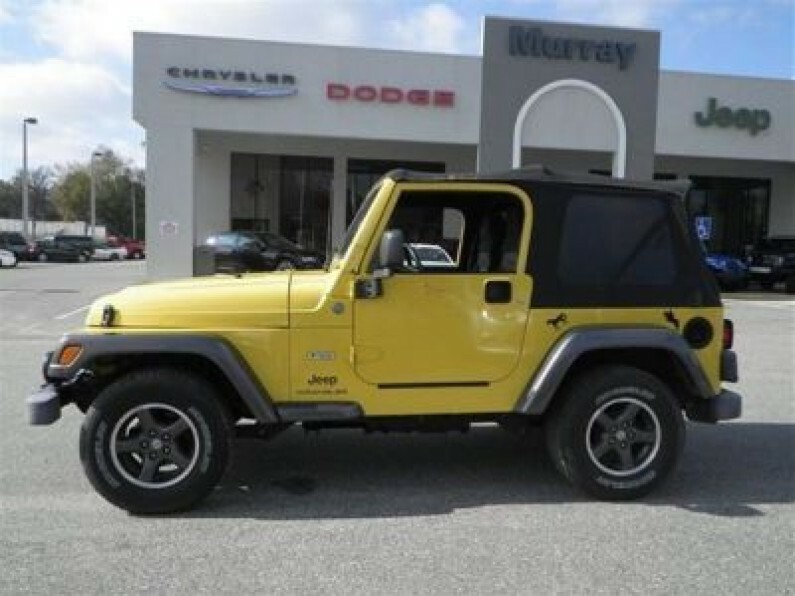 Incentives and inventory change frequently and without notice, PLEASE CALL 904-263-2536 to verify incentives and availability of vehicle. Tax, Tag, Title and Fees additional. Thanks for viewing our ads and visiting our http://www.murraychryslerdodgejeepramsuperstore.com/ If you have any questions please call us, we would like to hear from you! 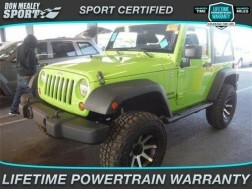 Autos usados Jeep Wrangler Starke. 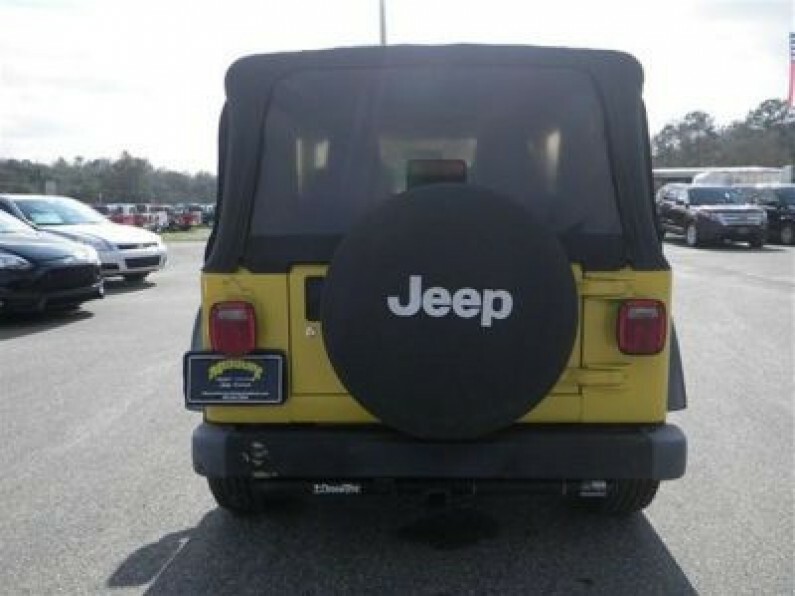 Used cars Jeep Wrangler 2004 SUV en Florida.Jeep Wrangler 2004. Autos usados Florida. Venta de autos usados Floria, Starke. 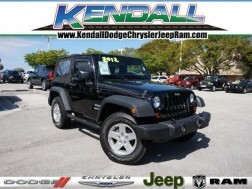 Venta de SUV Jeep Wrangler en Florida.